Reports: Yahoo Board Approves $1.1 Billion Purchase Of Tumblr : The Two-Way The deal for the blogging site is designed to attract younger users to the ailing Web portal. The Wall Street Journal is basing its report on unnamed sources close to the situation. "And that is to attract younger audiences with just the kind of user-generated content Tumblr has pioneered to huge growth. "As with all big-time acquisition deals, this one could certainly fall apart at the last minute, but source said the agreement was still in place as of today. If approved by Yahoo's board, it will be announced Monday. Yahoo has already said it has news to announce then." It's always worth noting that these kinds of deals can fall apart. Giga Om, by the way, ran a good story that looks at the many aspects of the deal. One of them: A $1 billion valuation for Tumblr may be a stretch. Last year, the company had revenues of less than $15 million. "... The painful fact is that Yahoo doesn't just look desperate — in many ways it is desperate. Mayer has made some changes since she took over the ailing former web portal, including the acquisition of Summly and a number of other mobile-focused startups and services, but the company still needs to make some aggressive moves if it is going to jump-start any growth at all. And since Yahoo has about $4 billion in cash on hand, it can arguably afford to make a big bet." The New York Times, which is now also reporting the story citing "people with knowledge of the agreement," reports that this will be a test for Mayer. 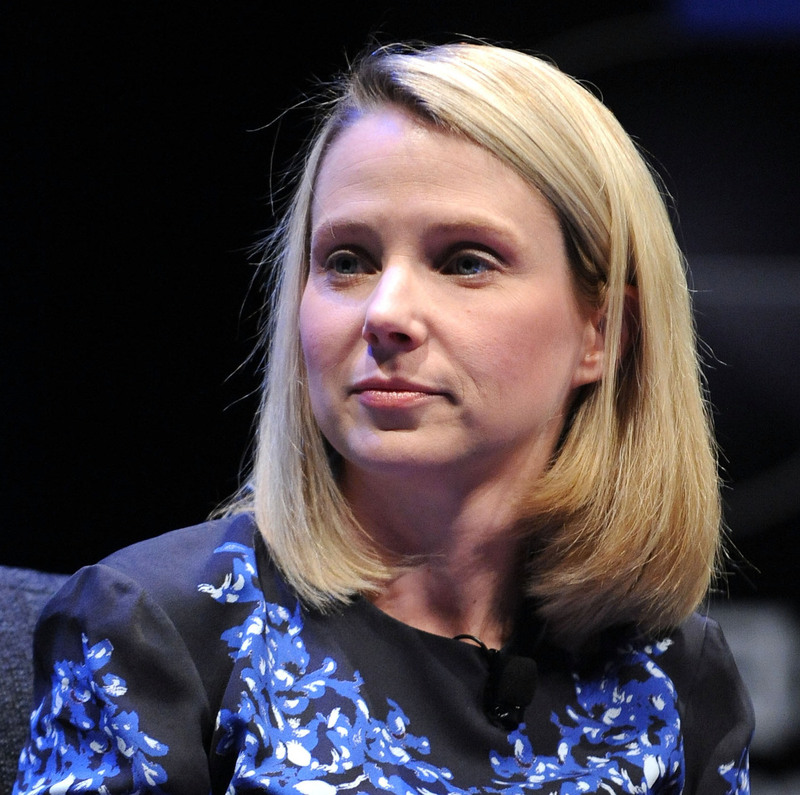 "[Mayer] will have to ensure that Tumblr does not get lost inside Yahoo. In the past, acquisitions made by Yahoo's former chiefs, including Geocities, an early social site, and Flickr, the popular photo-sharing Web site, have either been shuttered years later or neglected within the company. "Yahoo and Tumblr have been in talks since last week trying to finalize details of the acquisition. Facebook, Microsoft and Google all showed interest previously in purchasing Tumblr, an employee of Tumblr said, but those talks never culminated in final offers."